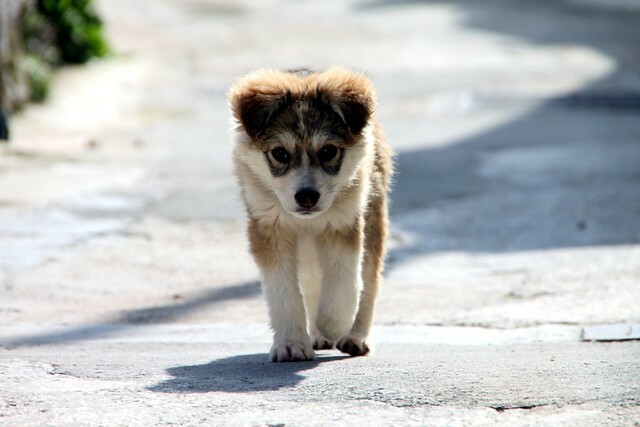 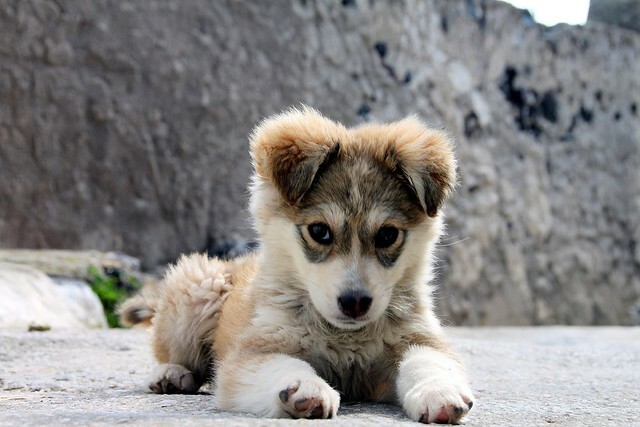 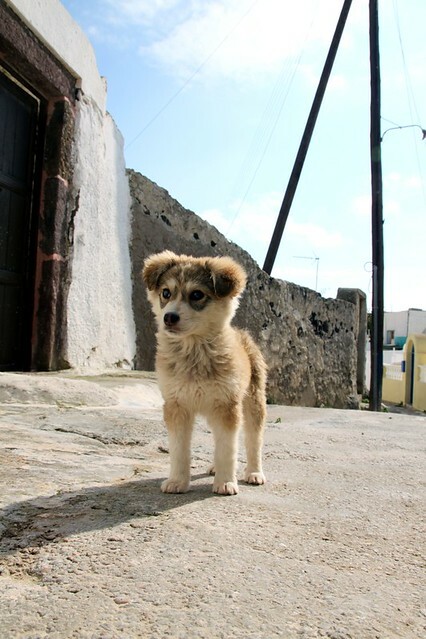 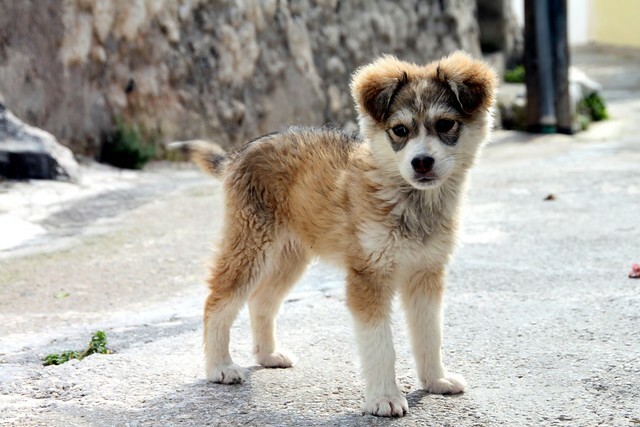 [ENG] I saw this puppy in the village Megalochori of Santorini and it was love at the very first sight! 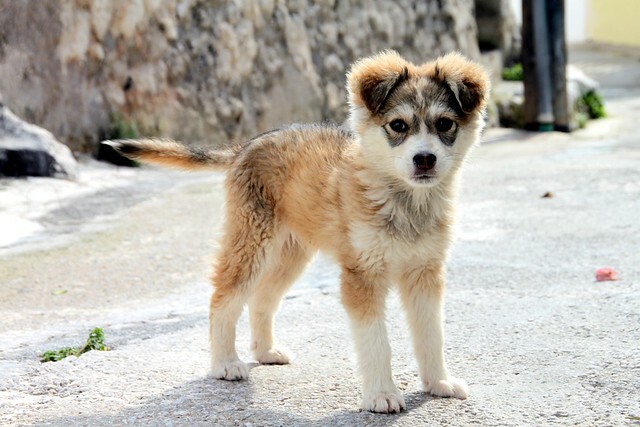 Very nice puppy, I hope it belongs to someone and gets a good life. 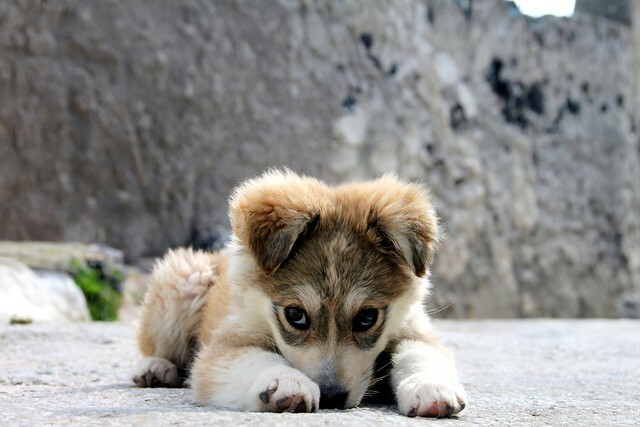 that has to be the cutest dog I´ve ever seen! 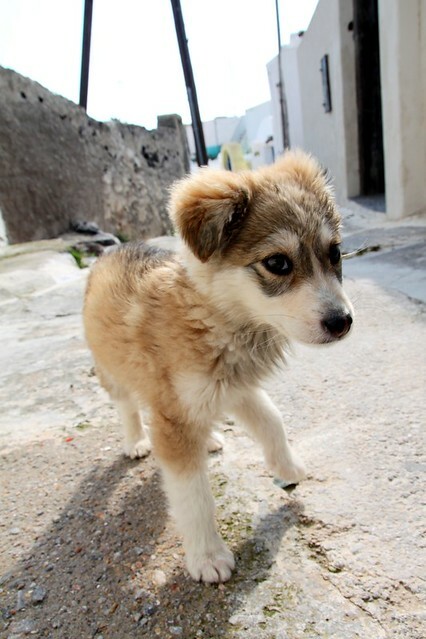 how cute, i think it really liked u and even enjoyed the photo-shooting:-)greetings from rainy holland!